The 6x13, 7x13 and 8x13 CXR castings now in production. Please send a message with details of your specification needs so we can then confirm availability. 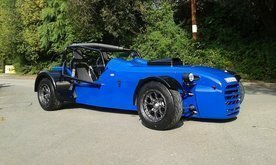 Perfect for your Caterham, Westfield, 750 motor co etc. Please just ask for a quotation.